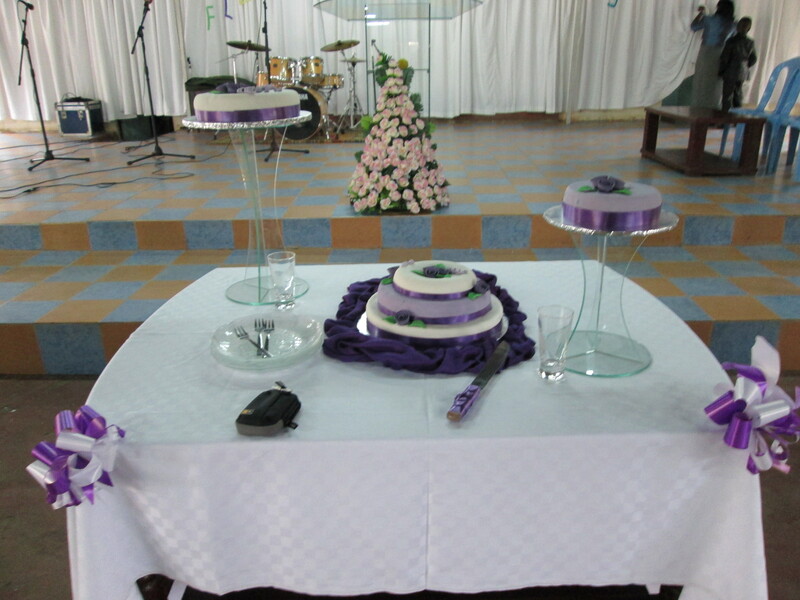 I am writing this as I give thanks to God for enabling me create and present my very 1st wedding cakes. The experience was painful and crazy but all was well in the end. I was so discouraged but it was not so bad because I still had 2 days before the wedding. Furthermore, Friday would be a holiday (God bless the Muslims!!!) 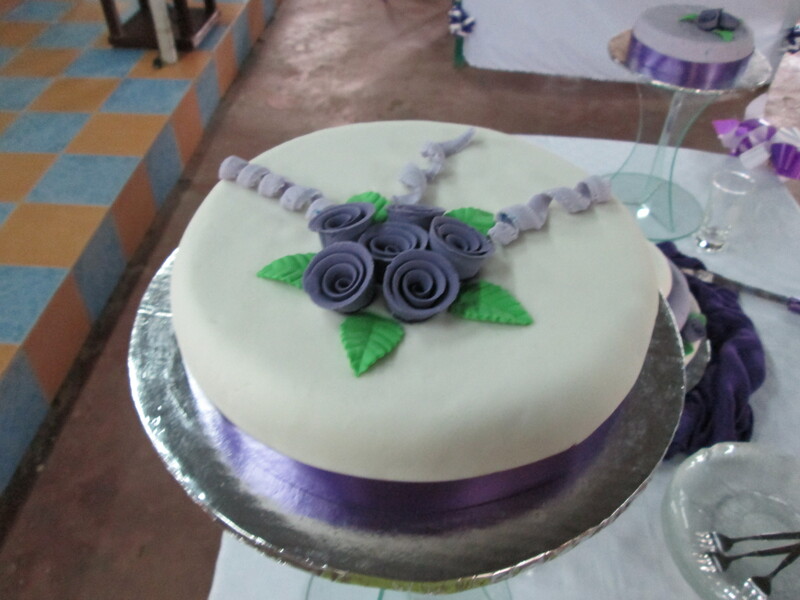 so I would have a full day to work on perfecting the cakes. Also, all the 5 cakes would be totally fresh 🙂 I filled my head with all these positive thoughts and slept peacefully resolving to bake the next evening. Thursday came and I kept looking at my watch anxiously awaiting 5pm! My boss let me leave the office early to attend to my cakes and I was so happy. She is just awesome!! I got home ready to rambo!!! 😀 Still some cakes would come out perfectly while others would sink!! My world was falling apart but I had this solid peace in my heart. I re-did the bad cakes and tweaked some of the backfired ones. I have never baked so many cakes in my life and my mum was so supportive! We both asked God why my cakes were perfect just the last time I had baked for a friend’s birthday but now they were a disaster!! I slept at 3am with 5 cakes ready for icing. 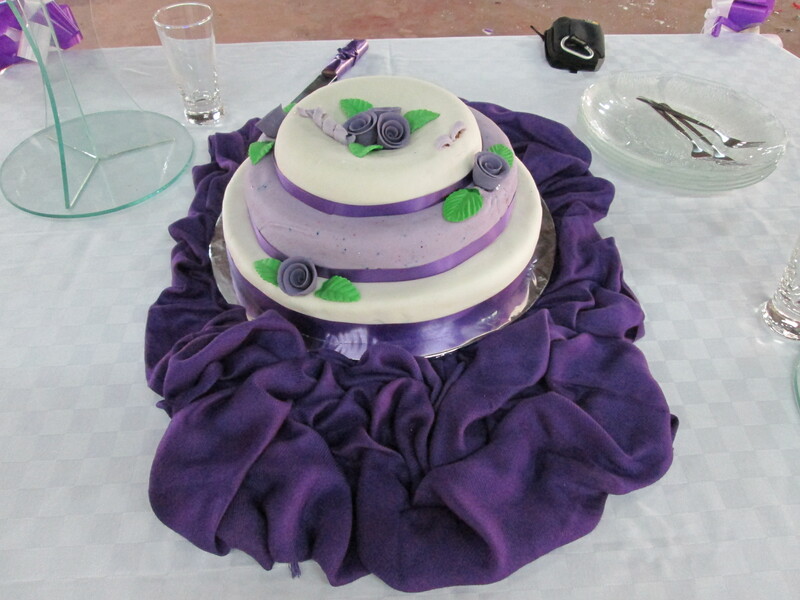 I was up early Friday morning and I did not want to eat anything until all my cakes were beautifully decorated. My mum thought I was crazy but sincerely, i could not stomach any food with all that pressure. This 1st experience with fondant was no small task. It involved a lot of scientific combinations of solutions and fire. I felt like I was in Dexter’s lab 😀 Kneading was also a big part of it. It was like making a hundred chapatis and every part of my body was in PAIN in the end! My feet for standing for 4 hours, my shoulders from the kneading and my back from the slight bend needed to get everything right. The results were worth the struggle!! The cakes might not look like the best in the world but I am so happy!! God held me through all the drama, kept me calm, brought me an amazing support system, downloaded the designs into my head and worked all things for good!! I thank all my friends and family who walked with me through calling, giving me ideas, praying for me and helping me set up the cakes 😉 Nawapenda sana! Great work right there dear. He makes the work of your hands awesome because He created you to make great and awesome works. AaaaaaaaaaaaaaaaaaaaaaW!! So proud of you girl! You did it, very beautiful and i cant blive it was your first shot!! Well Done!! His love and mercy endures forever!!! Thanks Mamie!!! 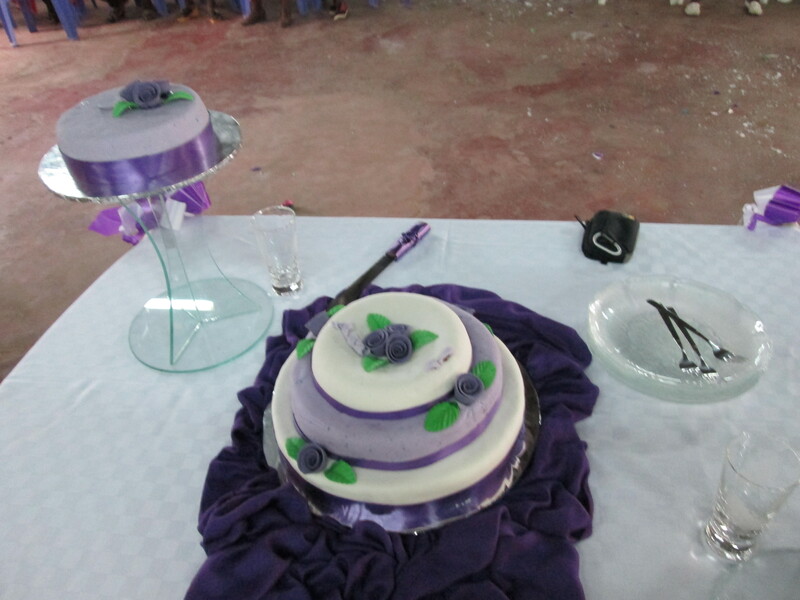 BEAUTIFUL CAKE,May Yahweh bless the work of your hands…..
Wow Pesh I am so awed.This is one memory that shall never leave you.The beginning of most great things is not easy.THIS IS THE BEGINNING OF A GREAT THING.Bless!